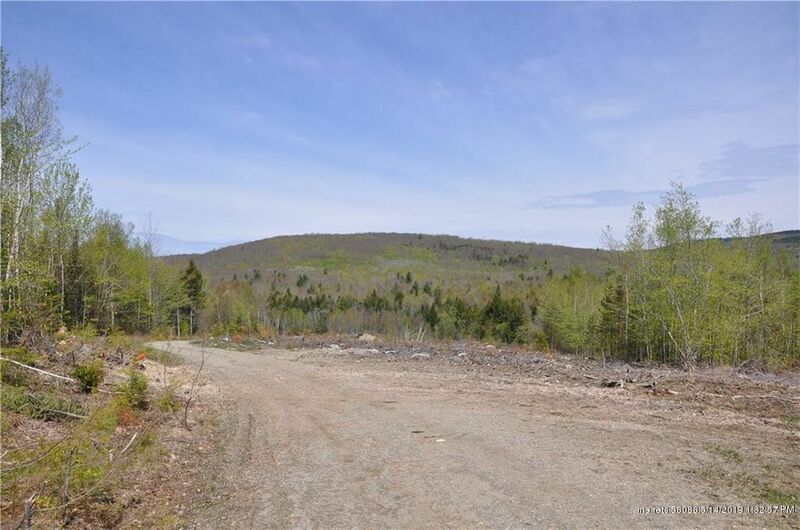 Build your dream or subdivide and build someone else's dream on this 40 Acre parcel in Ellsworth that borders Winkenpaugh Stream! Breathtaking views! Call signature Group Real Estate today for your personal tour at 207-433-0485. Directions: From I-395 S take 6A on US1-A to Ellsworth for 5.5 mi. Right on Upper Dedham Rd 2.8 miles then left on Bald Mountain Rd 3.6 mi, right to stay on Bald Mountain Rd. Left onto Happytown Rd. for approximately 1.8 mi. Property is next to Box 1189. Sign is up.